Reverse mortgages are our specialty! We have helped many of your neighbors in Colorado eliminate their mortgage payment with a Home Equity Conversion Mortgage (HECM). We have helped many more who did not have a mortgage payment but wanted to access the substantial equity in their home. Being on a fixed income can be a challenge, and stopping your mortgage payment is a big step toward a less stressful retirement. Freeing up the money formerly used for your mortgage payment may allow you to pay for a little help around the house with cleaning, yard work, home health care, etc. If there is enough equity, as there often is, you can access a lump sum of cash at closing. The loan proceeds are not taxable by the federal government (check with your tax adviser), and may be used for any purpose. Alternatively, you may prefer to receive monthly payments for some number of years, or for the rest of your life. A line of credit is also often available, and may be accessed one year and one day after the closing. 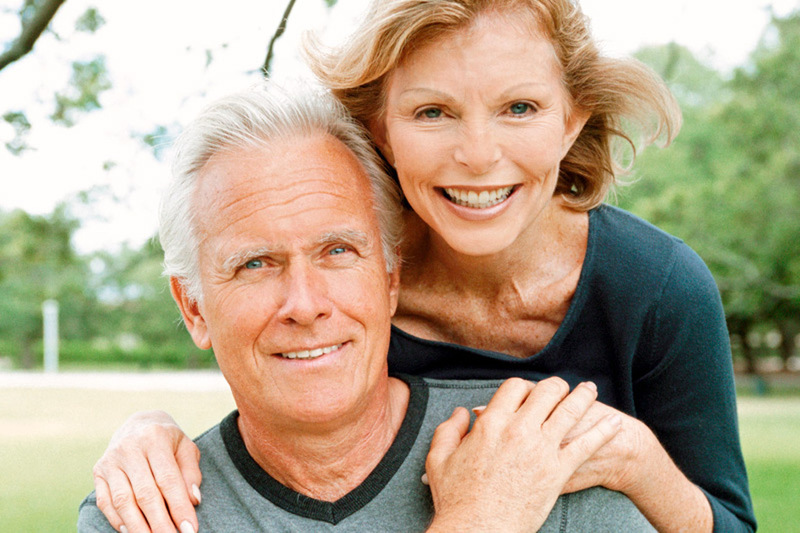 Call or email to have a free consultation with one of our experienced Reverse Mortgage Specialists. We would like to provide the information you need to make an informed decision. Use a reverse mortgage to eliminate your mortgage payment. Use a reverse mortgage to access the equity in your home if you have no mortgage. Use a reverse mortgage to purchase a new home and never have a mortgage payment as long as you live there. Live the Retirement You Dreamed! The borrower must own the home. The property must be FHA approved. Qualification is based on the age of the youngest borrower. Principal residence means that you live there for six months and one day per year. You must continue to pay property taxes and home owners insurance and maintain the home. The reverse mortgage must be used to pay off your traditional mortgage. Additional proceeds may be used as you choose. The loan proceeds are not taxable by the government (check with your financial adviser). A reverse mortgage makes sense whether you want to be more certain of having the financial resources to fund longevity, or you simply need to eliminate your mortgage payment to make ends meet. Financial planners are increasingly seeing the advantages of accessing the equity in your home to make retirement more stable and less stressful. Close your loan in your own home. No need to go anywhere.